The ultimate game for Michael Jackson fans. 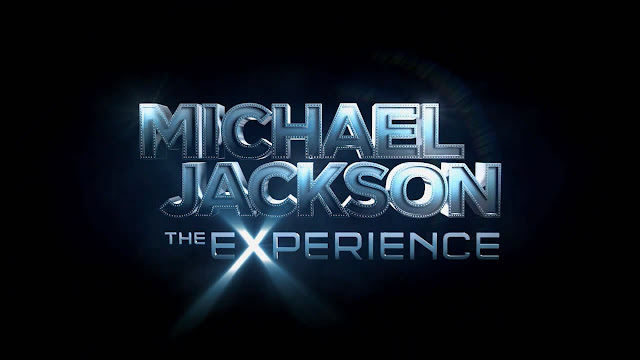 Unlike the Wii version Michael Jackson: The Experience on Kinect for Xbox 360 allows you to sing AND dance to all your favourite tracks all with no controller required. *Sequin glove not included. This game is slated to release on April 12th in the US and April 14th everywhere else. Check out some short gameplay clips below!